The Driskill hotel is where we'd like our house guests to stay. Rooms are $200 and up. Some are over 400 sq. feet. This is Texas at its biggest. 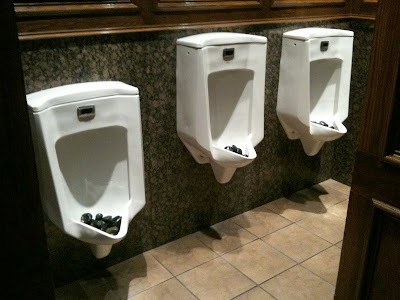 Oh... the urinals have beautiful black rocks in them.